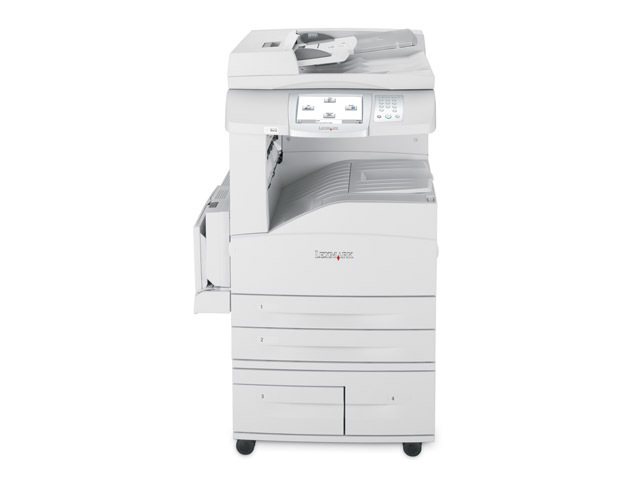 Lexmark's X852e A3 mono MFP brings large enterprises 45 ppm output, an incredibly large touch-screen interface, and seamless compatibility with Lexmark's industry-leading document solutions. 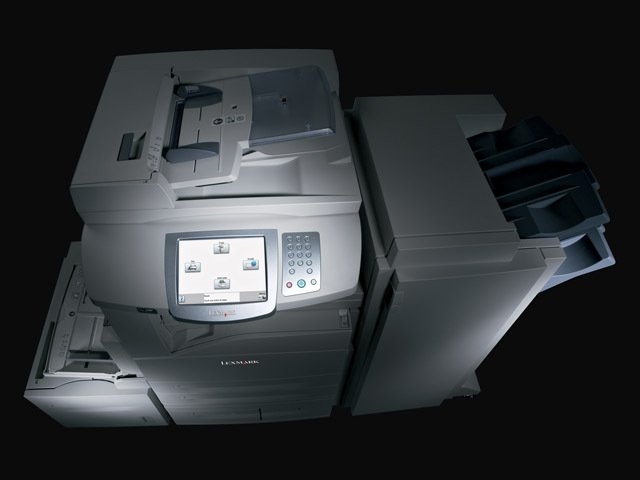 Either embedded or server-based, the X852e provides a robust and reliable framework for Lexmark’s wide range of enterprise solutions. Now it’s easier than ever to boost efficiency and lower costs via distributed document capture, document distribution, print on demand, document accounting and many others! 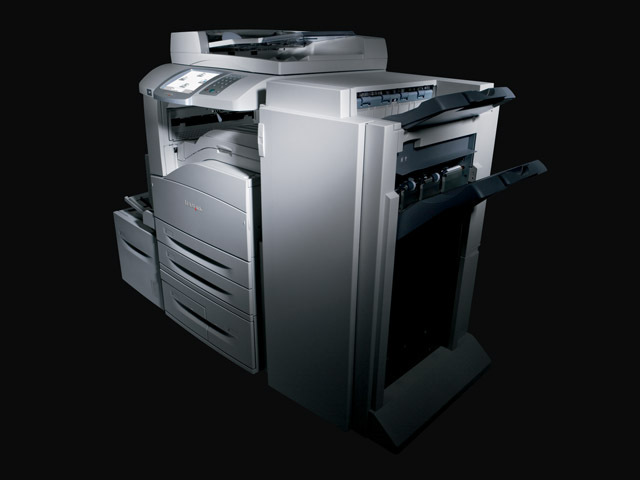 The X852e is ideal for all your diverse print jobs. Use the stackable drawers and generous input capacity to load up on everything from envelopes and cardstock to transparencies and A3 sheets. Then, put the final touches on your documents with stapling, stacking and hole punch, thanks to the optional finisher.